The duties of the Vestry shall be to take charge of the physical properties of the Parish; to attend to and regulate its temporal concerns; to provide for the support of the Rector, and for the staff persons whose employment has been authorized; to act as helpers to the Rector in whatever is appropriate to laypeople for the furtherance of the Gospel. 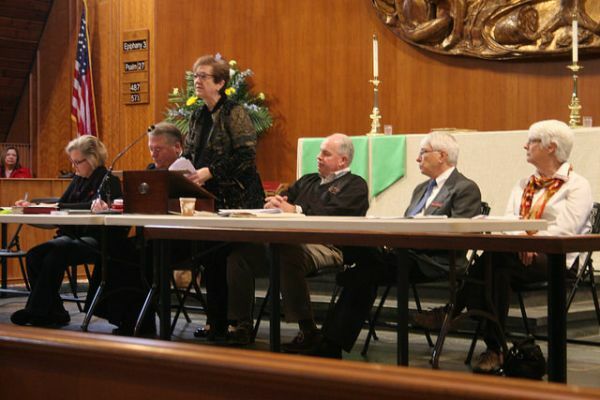 Three Vestry members are elected by the congregation each year during our annual meeting. Members serve three-year terms. The Senior Warden is chosen by the Rector to serve as an adviser and is charged with church oversight in the absence of a Rector. The Senior Warden serves a one-year term. The Junior Warden is elected by the Vestry and is generally in charge of the physical property of the church. This is also a one-year term. Other officers can be Vestry members or members-at-large elected by the Vestry. The remaining vestry members serve in leadership roles on all committees of the church. These assignments change each year with the addition of newly-elected vestry members. The Executive Committee consists of our Senior Warden, Junior Warden and Treasurer along with our Rector. 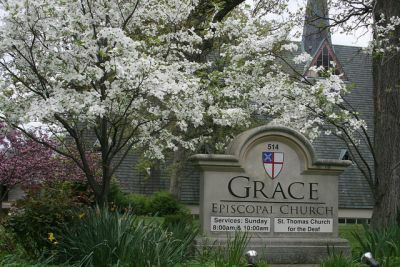 The Vestry meets on the second Tuesday of each month at 7 p.m.
Read unapproved Vestry highlights from our most recent meeting. Click on the links below to read highlights from our Vestry meetings. Please note: these highlights are not approved minutes, so changes may be made during the next meeting. 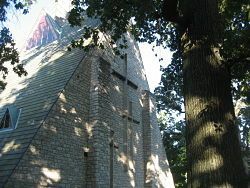 Click on the links below to read approved Vestry minutes.